The LA Times had two articles about youth gang violance. One about the Jordan downs projects and the next about violence in the media, specifically the movies. Both of these two articles dealt with what my book is about and how most peop[le believe that THOSE THINGS only happen in the barrios or the projects, but people they happen EVERYWHERE. Well here goes. I have never been one for the social media scene. I just never had very much use for my friends letting me know that they switched to pink lady apples instead of pippen. Well this will be the first for me but I am hoping to share and explore everyones opinions and comments. 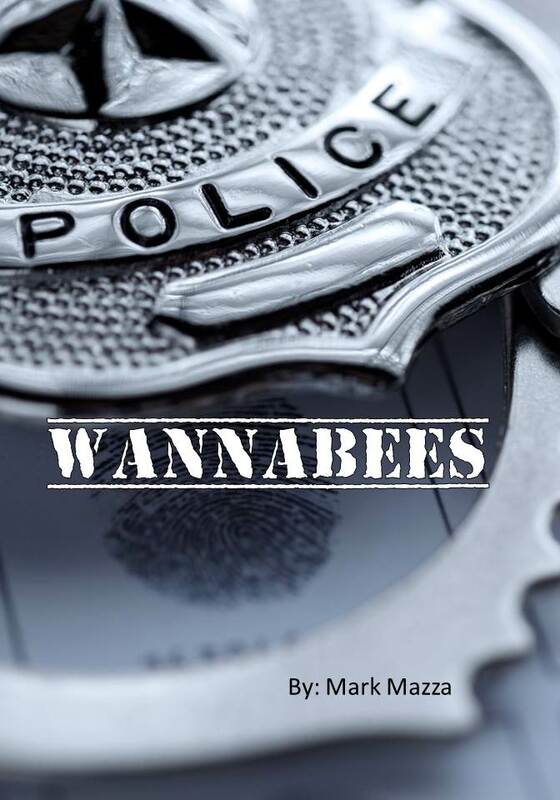 15 yrs ago I wrote a fictional police novel entitled “WANNABEES” It is fictional but based upon true events in my life as a Police Officer in two cities in the OC. Now the first city I worked for was over run by crime prostitutes and a community of young kids looking to be accepted into the gangs. Their parents worked to make ends meet but were oblivious to where their kids were and as a result forged a new familym of acceptance on the streets. Now the second city I worked in was filled with the same parents that worked 15 hours a day but for them was to be able to have bragging rights that they live in the village of……… . Although the book was written 15 yrs ago the scenerios we see at our schools and communities with these horrific shootings still tells the relevant story of the outcast kid or the child who grew up in a dysfunctional environment and found solice with his brothers and sisters on the streets. The difference between city one and city two is that when you live in a community where everybody barely gets by they have accepted that THOSE THINGS will happen and because it is an economic issue everyone survives with the tragedies because that is the way of life in those communities. But for city two where everyone has a PHD and a LLC many people refuse to accpt that THOSE THINGS will happen in my back yard. As a result we adopt the NIMBY- not in my backyard attitude. Unfortunately those communities have the wealth and appearance to cover it up. Wannabees tells the story of these two communities. Along with some romance and hopefully a storyline that will keep the readers interest I am hoping to release it within a couple of months. So if you are out there and want to share your comments and or opinions please drop by as I will be doing so on a regular basis.